Gamers looking forward to participating in the Titanfall beta gameplay which will be commencing tomorrow. Might also be interested in these Titanfall PC vs Xbox One comparison videos which have been created by VG 24/7 website and detail what you can expect in the way of differences between the two versions of the Titanfall game. The Titanfall PC vs Xbox One comparison footage takes the form of 5 videos which can be viewed after the jump and provide a useful insight for gamers who have not quite yet decided which version of the Titanfall game to purchase. The Titanfall PC vs Xbox One comparison videos have been captured at Full HD 1080p resolution and the PC has been equipped with a Nvidia GTX 780 Ti graphics card to give you an idea of the capabilities used in the comparison. The new Titanfall beta testing will be an exclusive to all those gamers that have already pre-ordered, allowing them to get a taste for the game before it’s officially launched next month. The Xbox One Titanfall limited edition wireless controller is also now available to preorder for $65 and will start shipping on 11th March 2014 in time to play the new game and has received a new firmware update that has improved the precision of the controller. The update will also be rolling out to all Xbox One console before the Titanfall game launches. 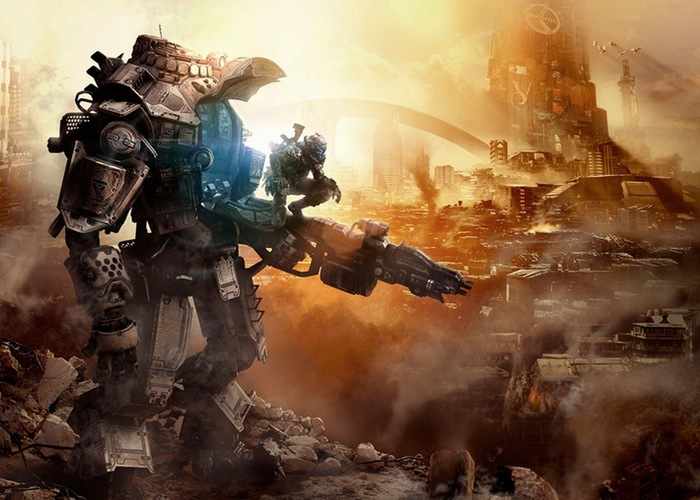 The PC and Xbox One versions of Titanfall will start shipping on March 13th in Europe and on March 11th 2014 in the US. While the Xbox 360 ship date is a little later on March 25th in North America and March 28th in Europe.